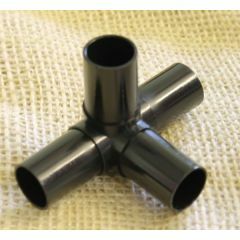 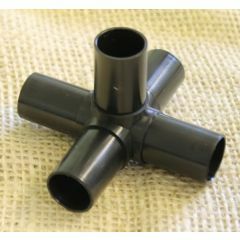 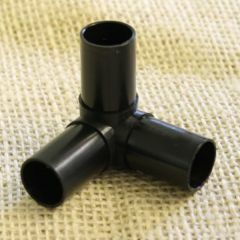 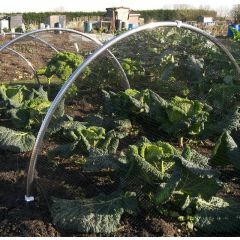 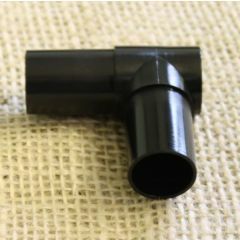 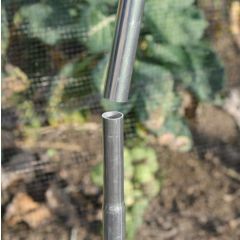 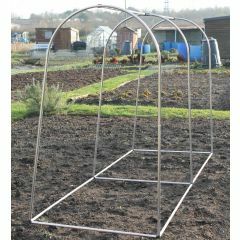 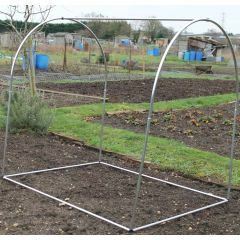 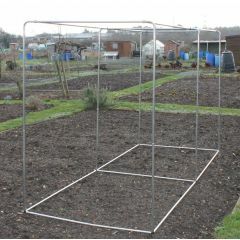 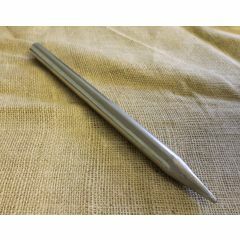 Aluminium Hoops for creating garden tunnels and cloches. 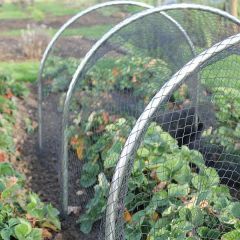 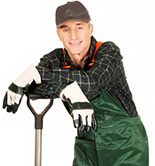 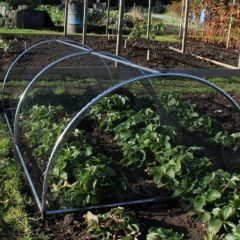 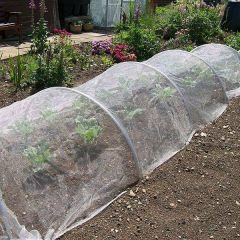 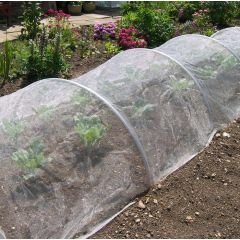 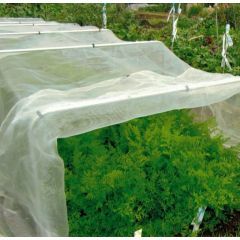 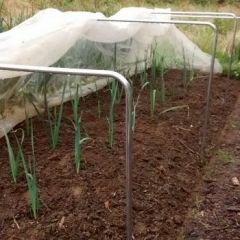 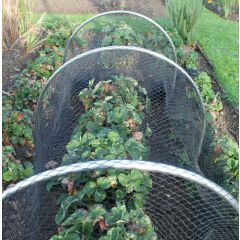 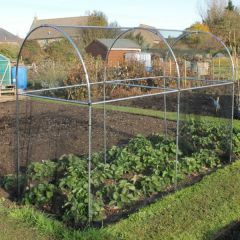 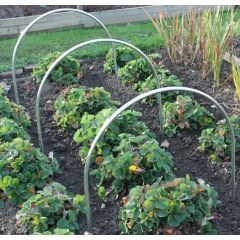 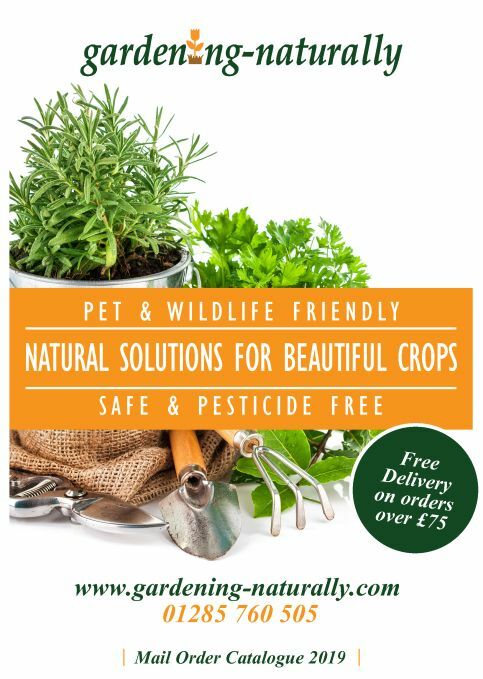 These garden hoops will last for years, cover with garden fleece or netting for all year round protection. 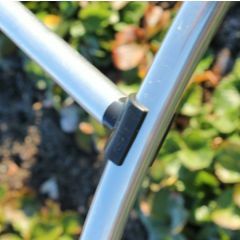 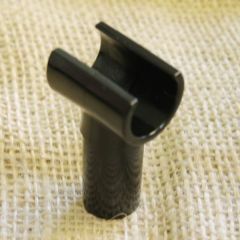 All of our hoops come complete with clips. 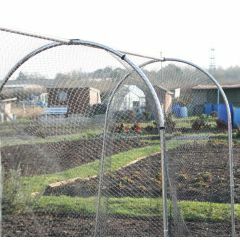 You can join our hoops together to make them taller or create tunnels and cages.